Sephora is a leader in global prestige retail, teaching and inspiring clients to play in a world of beauty.  Owned by LVMH Moet Hennessy Louis Vuitton, the world's leading luxury goods group, Sephora has earned its reputation as a beauty trailblazer with its expertise, innovation, and entrepreneurial spirit. 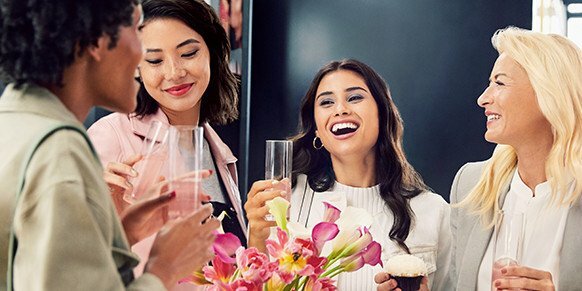 Sephora believes every stroke, swipe and dab reveals possibility, and we share our client's love for the confidence that our products, services, and expertise brings to their life everyday. In every store, clients unlock their beauty potential at our Beauty, Skincare and Fragrance Studios through intuitive technology and guidance from the most knowledgeable and professional team of product consultants in the beauty industry. Come checkout the latest launch from Rihanna this weekend! 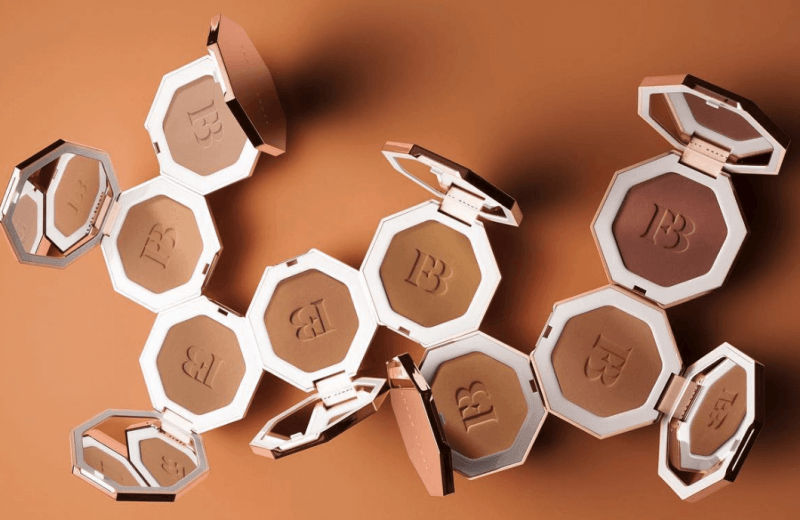 These long-wear, transfer-resistant bronzing powders come in eight groundbreaking shades, each carefully curated to bring all skin tones to life. 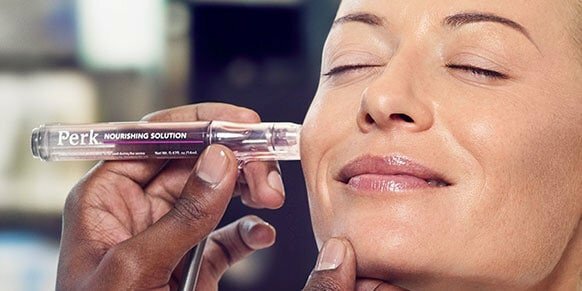 Hello, glow - this incredible facial exfoliates and hydrates skin with innovative, pore-purifying technology from the HydraFacial Company. The treatment includes an antioxidant infused serum with nourishing ingredients.